Barsha Heights, or what used to be known as TECOM, is both a commercial as well as a residential district. It is located between The Green Community and Al Barsha. Barsha Heights came to life back in 2006. Now, and after more than 10 years, 90 buildings have been built and completed. However, Barsha Heights is not entirely complete yet; there are still some empty plots that need to undergo development. Do you want your business to be part of a vibrant business community? Do you want watch it flourish? Then, you should consider Barsha Heights. 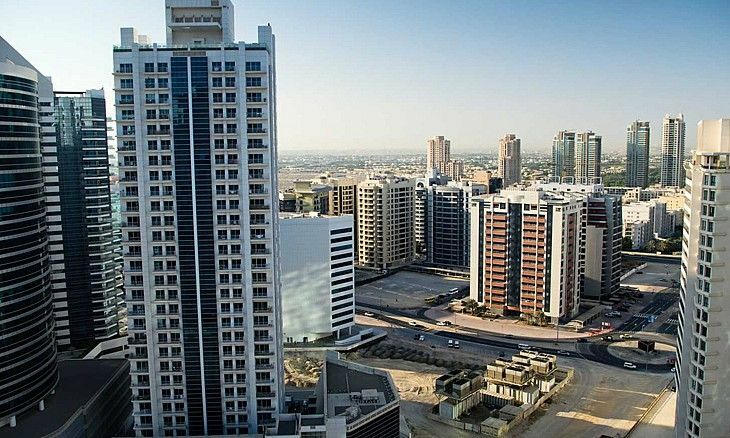 Here our top reasons to get a commercial for sale in Barsha Heights (Tecom). What is so special about this location? Barsha Heights is bounded by Sheikh Zayed Road, Hessa Street, First Al Khail Street, and Jebel Ali Racecourse Road. It lies close to Internet City, Knowledge Village, Palm Jumeirah, and Media City. The location sounds perfect, right? 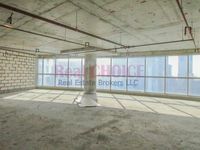 If you're looking for a commercial space with a perfect location, a commercial for sale in Barsha Heights (Tecom) is a great choice. Originally, Barsha Heights was established to serve the needs of free zones of Dubai Internet City, Dubai Media City, and Knowledge Village. These areas now host more than 20,000 employees as well as some of the world's top businesses, including Microsoft, HP, Siemens, BBC World, CNN, Reuters, CNBC, and many more. The dedicated office buildings and commercial spaces are located in the heart of the district, surrounded by residential buildings. 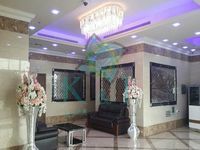 You can find all kinds of businesses in Barsha Heights, restaurants, cafes, supermarkets, pharmacies, salons, and more. Lots of creative SMEs choose Barsha Heights to kick-start their businesses. Barsha Heights is known for its big commercial spaces, allowing employees and workers to move freely and excel at what they do. Commercial spaces at Barsha Heights (Tecom) range in sizes from 150 sq. ft. to more than 10,000 sq. 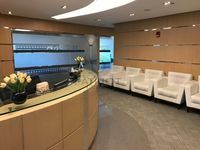 ft. You can find one of three in Barsha Heights: fully fitted offices, partly fitted offices, and shell and core offices. The ease of transportation is one of the important factors for the success of a business. For transportation, Barsha Heights has its own metro station. You can also find RTA's bus network as well as taxis available all the time. Thus, you don't have to have your own car to get a Commercial for sale in Barsha Heights (Tecom). This makes commuting in Barsha Heights both easy and affordable. As you can tell, the strategic location, the many amenities, the available transportation all make Barsha Heights a wonderful area. Moving your business there is definitely a step forward. Just property's website may have helped you find your dream apartment or villa before, but did you know the website can help cover your commercial needs as well? 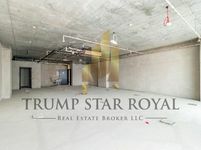 Just open the pages for Commercial for sale in Barsha Heights (Tecom) and get ready to take your business to a whole new level. Now, what do you need your Commercial for sale in Barsha Heights (Tecom) for?